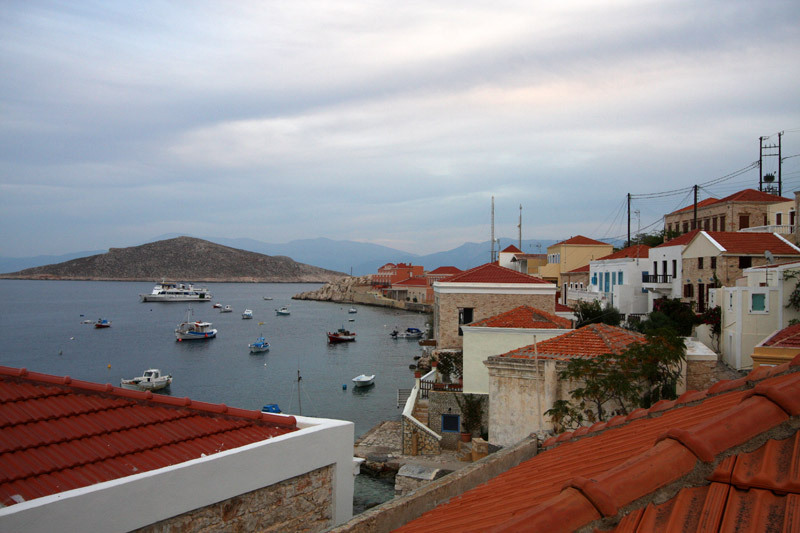 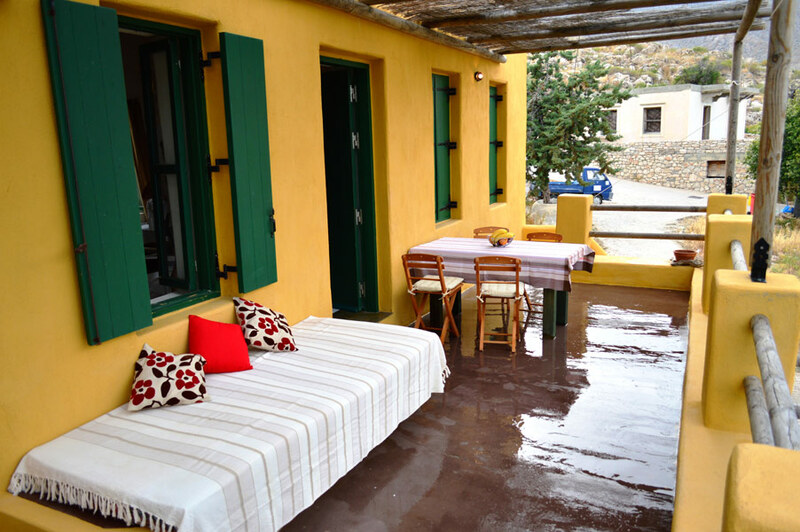 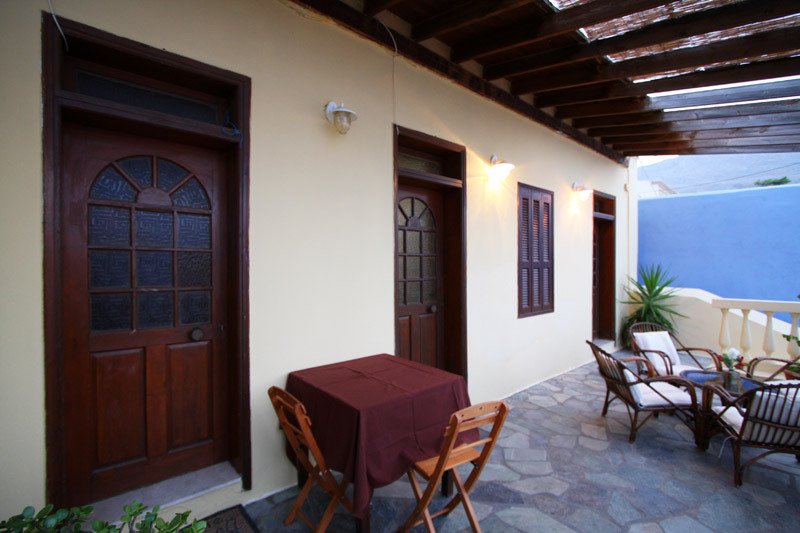 Atlantis Houses is a complex of typical traditional houses of Halki. 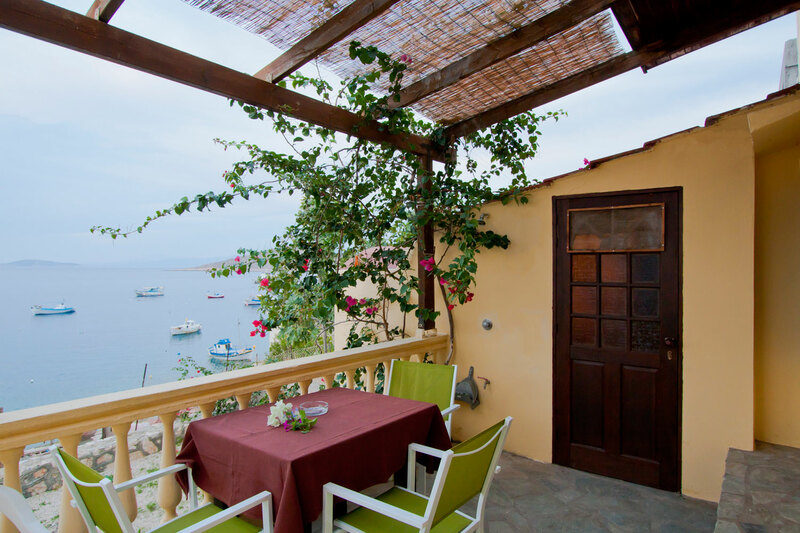 Guests enjoy easy access to the crystal clear sea. 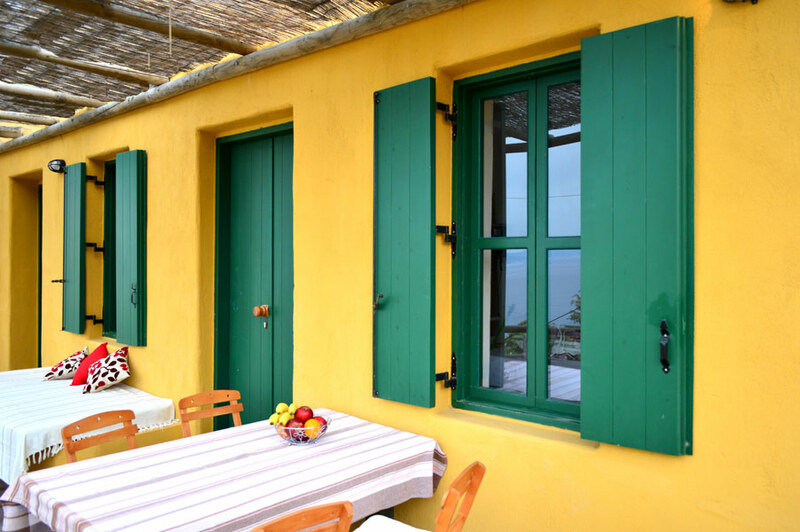 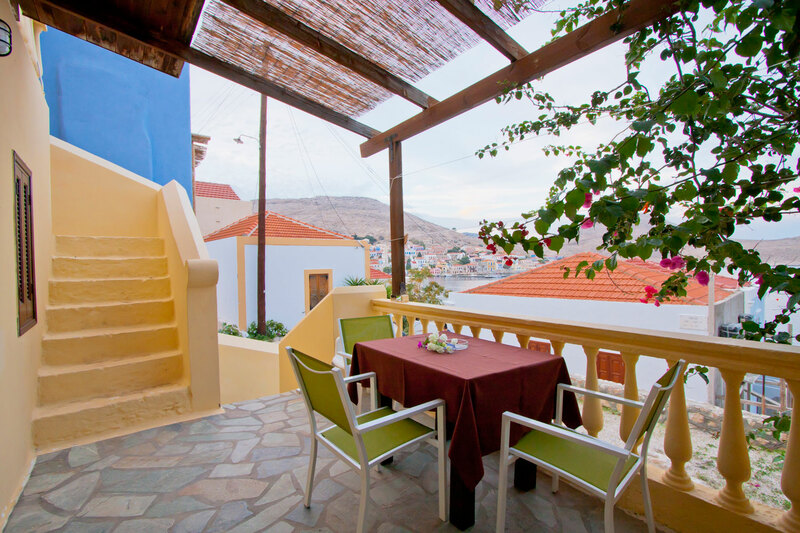 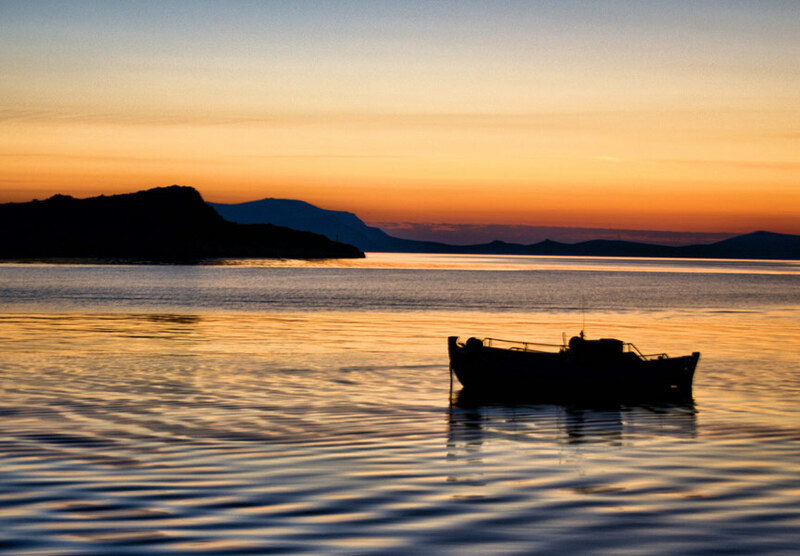 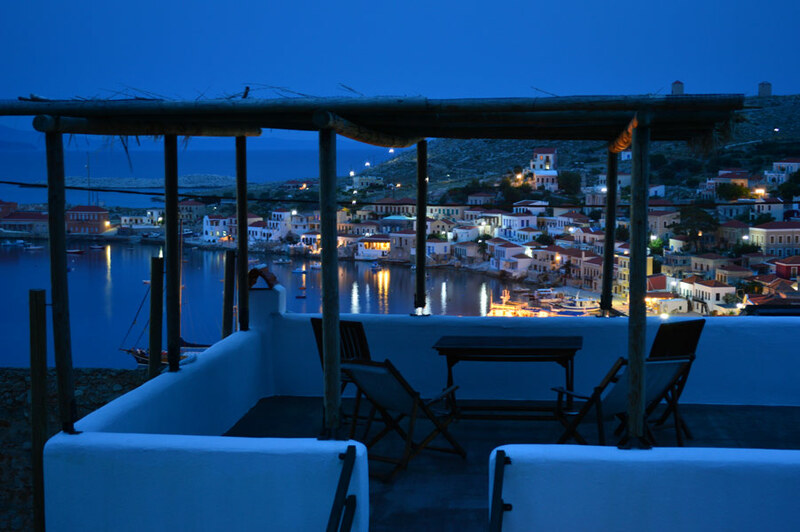 The totally renovated residence overlooks the breathtaking bay of Halki and the beautiful landscape of the island. 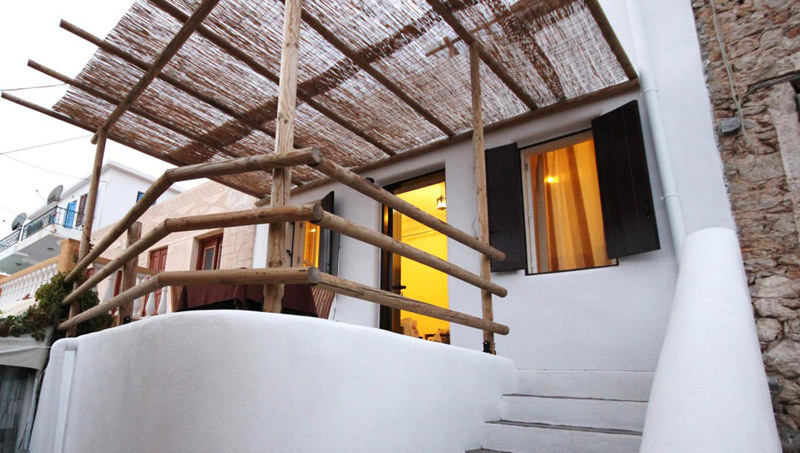 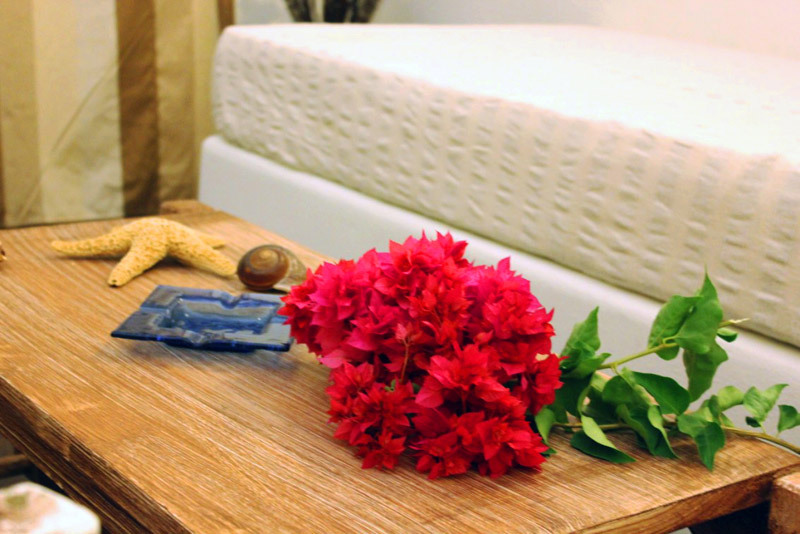 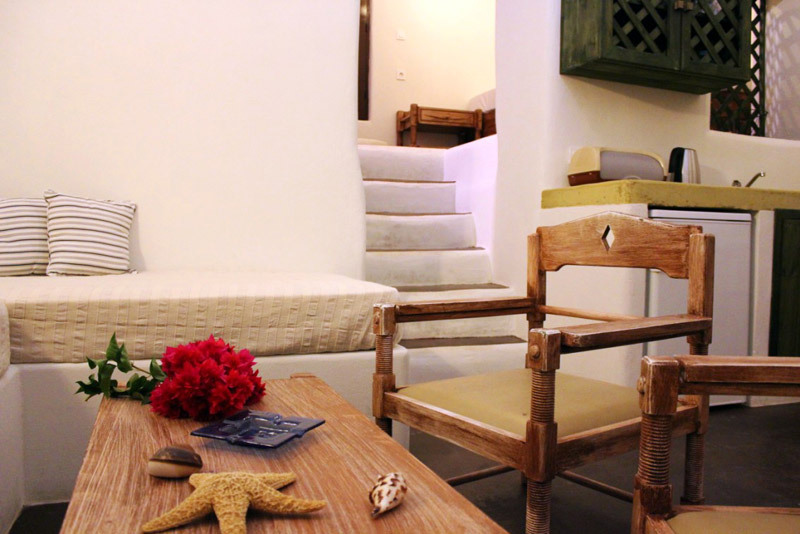 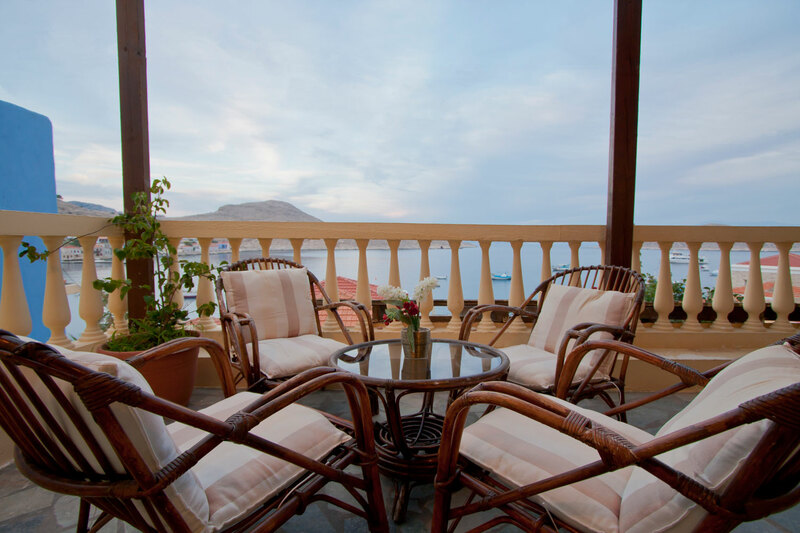 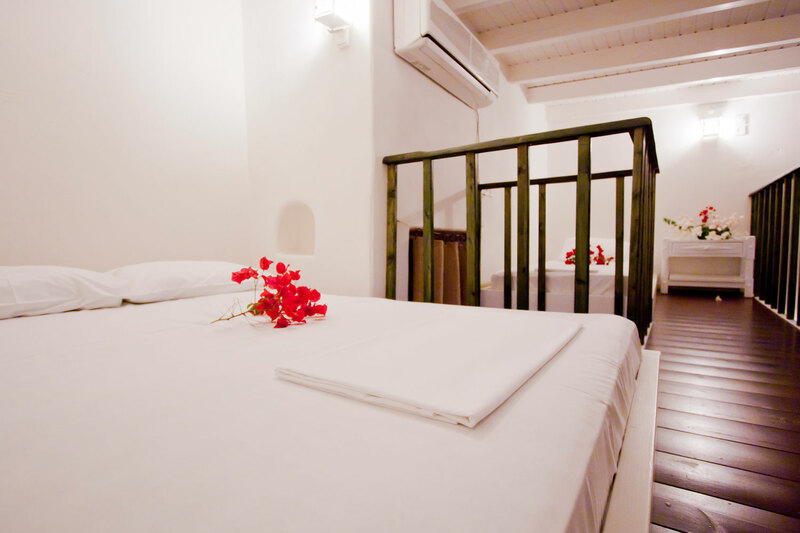 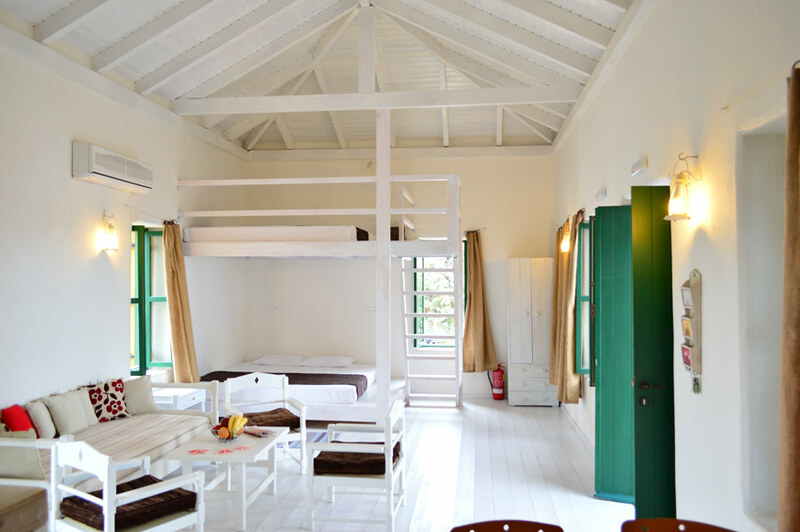 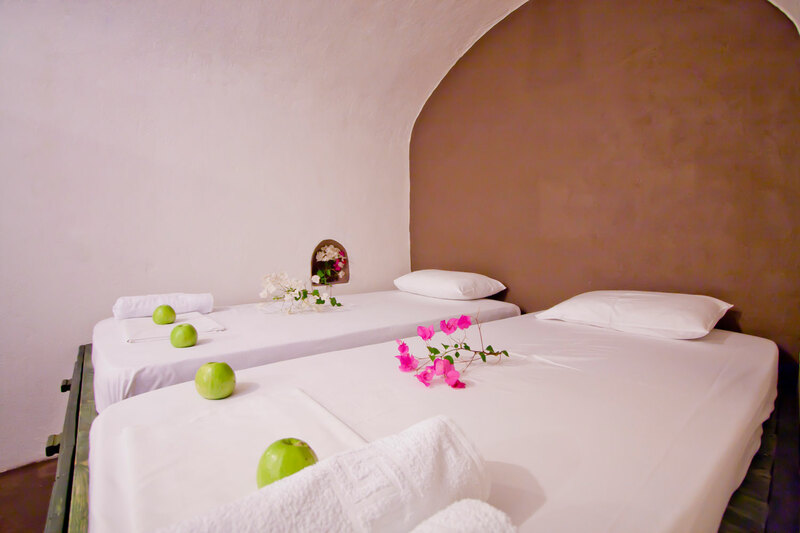 Its apartments have white-washed walls, carefully selected furniture and wooden floors. 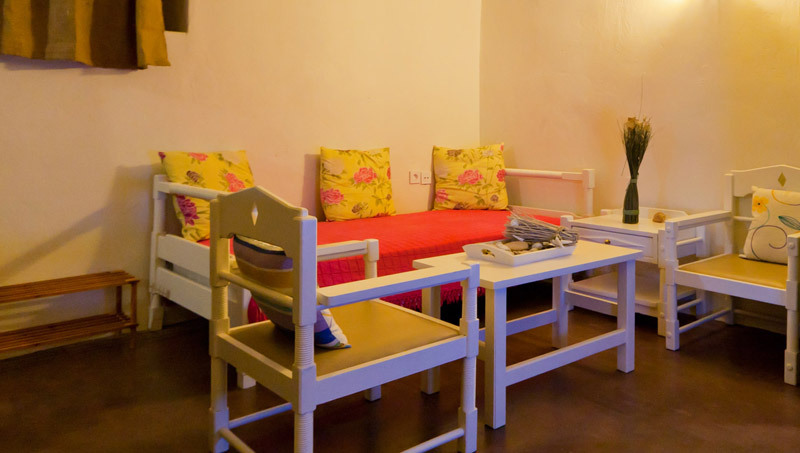 Each includes a kitchenette with dining area.